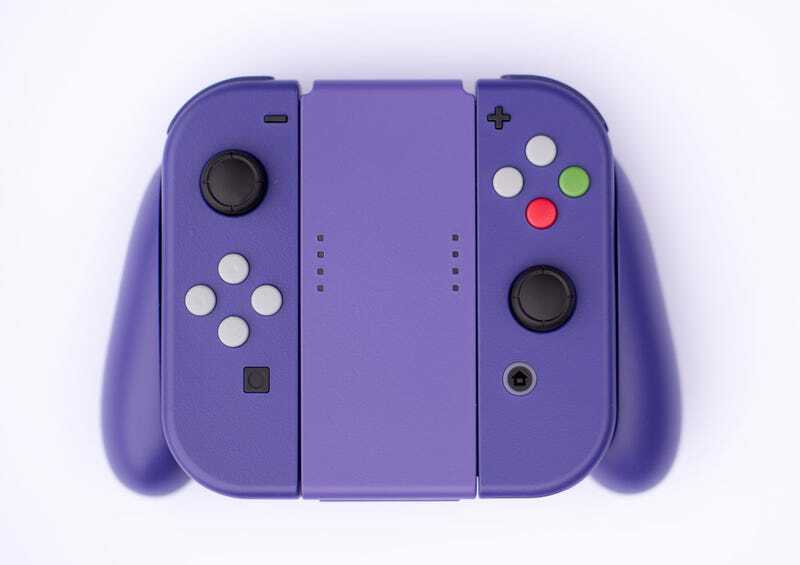 Boss Fight Props, normally in the business of making cosplay gear, decided to take his Switch controller and dress it up like a GameCube pad. I would buy this, if only for the colour-coded buttons. I would buy multiples if it was the GameCube’s old “spice” colour scheme. While the images look like renders, it’s the real deal; down the bottom you’ll see some shots of the controller in the real world.